The Bowmen of Ardleigh celebrated their 60th anniversary in 2013. We are quite an old club as archery clubs go and one of the oldest in Essex. Our active members’ ages presently range between 9 and 91! 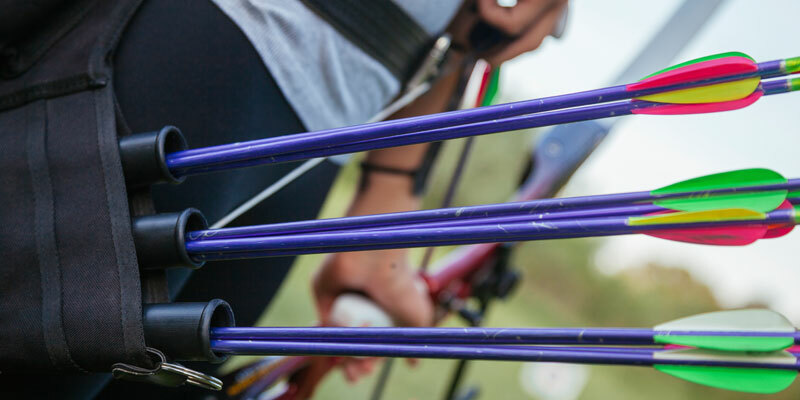 We are fortunate that we can shoot all of the main kinds of archery in the same place . Target shooting outdoors up to 100 yards at a four foot target for gentlemen and 80 yards for the ladies (although they can and do shoot 100 yards if they wish). Field archery is a simulation of hunting and uses targets of several sizes shot at with bows without sights, stabilisers, etc., just the basic bow. Clout shooting was originally a practice for battle during the Medieval period. Arrows are shot at targets 180 yards away for gentlemen and 140 yards for ladies but again with closer distances for younger people according to their age. The target this time is much bigger, and all arrows within a 12 foot radius will score, 5 points for those within 18 inches of the clout flag down to 1 point for those in the outer ring. 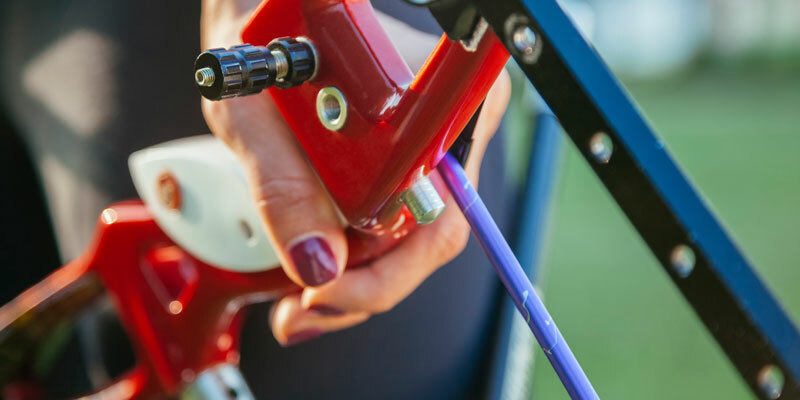 Unlike the other types of Archery, with Clout you never really know for sure how the arrows have landed until you get to the scoring zone and have a proper look. Distances for younger members are adjusted according to their age although, again, the distances shot are by choice if they wish to shoot further. Our field is mainly used on Tuesday, Wednesday and Friday evenings, but is available at other times of the week during daylight hours if members wish to shoot, provided the terms of our Licence and GNAS Rules of Shooting are complied with. On Sundays shooting is possible all day through most of the Summer season, but only on Sunday afternoons when the Football season begins as we share our use with them. We also have indoor shooting which takes place in the Tudor Threshing Barn at Bretons that was built at the beginning of the 16th century (1503). This has the original heating in place (none!) but at least now the “arrow slit” windows are glazed rather than just hung with the sacking that was originally used. We are lucky to have this available every Friday evening throughout the year and as the Summer evenings draw in, we generally move into the barn on Friday evenings from early September through to the end of April. Our field is still available to members on Sunday afternoons throughout the winter but the barn will be available from the beginning of October to the end of March, with some specially arranged dates after this time. During the outdoor season, we usually shoot on the field to the right of the gate. As you drive in, there’s a turning immediately on your right, down a ramp into a car park. Turn in here, and drive right up to park by the field we use. For the indoor season, we have the use of a 16th Century barn, in the grounds of Bretons manor house. (Shown as a yellow block). Park in the left-hand car park and walk through the iron gate, past the big cedar tree, and right up to the house – turn left in front of the door, and down the small path. At the end of the path is a brick wall, and on your left, a black-painted door, which leads into our barn.